Pinnacle is now offering ninja classes for kids! 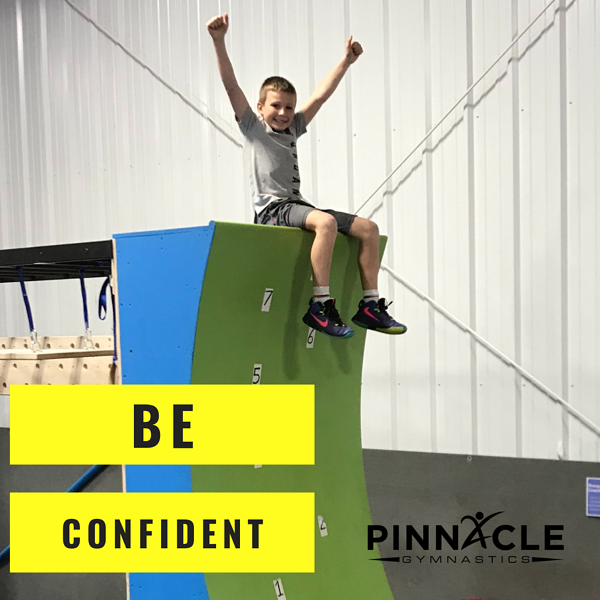 Pinnacle Ninjas is inspired by gymnastics, martial arts, and obstacle training. Little ninjas will participate in a warm up, followed by four 10-minute rotations. 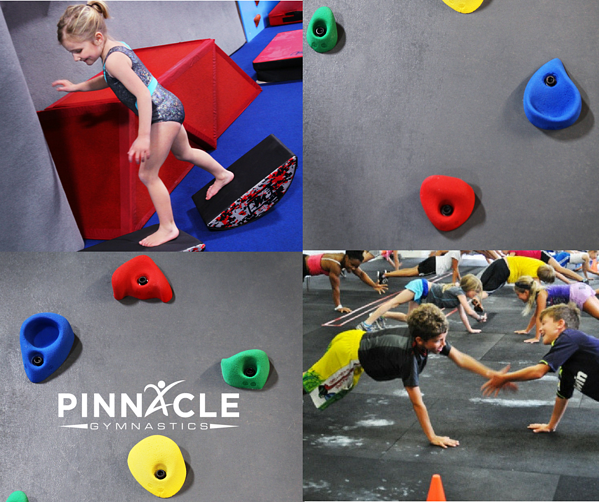 In our new facility, gymnasts will participate in tumbling, bars, obstacle courses, and upper body strength stations. Ninja Fitness is a combination of ninja training with resistance exercise training. By combining these two types of training, ninjas will become much stronger, faster, and be able to conquer some of the most difficult obstacles in Ninja as well as other sports. Don't miss our bi-annual Ninja Games where participants will compete for to be crowned the Pinnacle Ninja champion. Athletes run through three courses trying to capture the best time and most obstacles completed! Ninja Games take place in December and July each year. Ninja training provides obvious physical benefits, including muscular strength and endurance, agility, speed, and coordination. In addition to physical benefits, ninja classes for kids impove a child's instrinsic motivation. Ninjas are encouraged to beat their personal best. In response, children continue to push to better their own performance rather than focus on a comparison to others. Ninja training is fun! Athletes are challenged each week with new obstacles and variations. Host a Ninja Birthday Party! Did you know Pinnacle has a partnership with the Positive Coaching Alliance?